Fish can be mystifying creatures, especially to those that like to catch them! Fish do have reasons, though, for how they behave. One of these is the change in the weather. 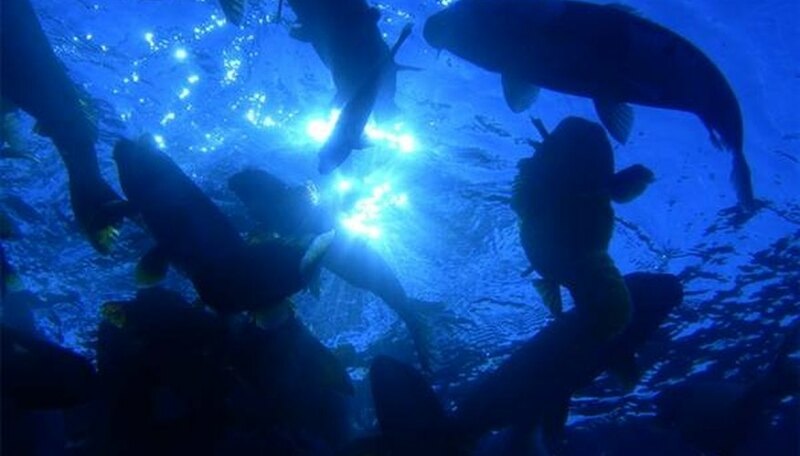 Different kinds of fish react differently to certain kinds of weather or air pressure. If you like to fish, knowing their habits will assist you in knowing what kind of fish to try for, when to try, and sometimes even what kind of bait to use. 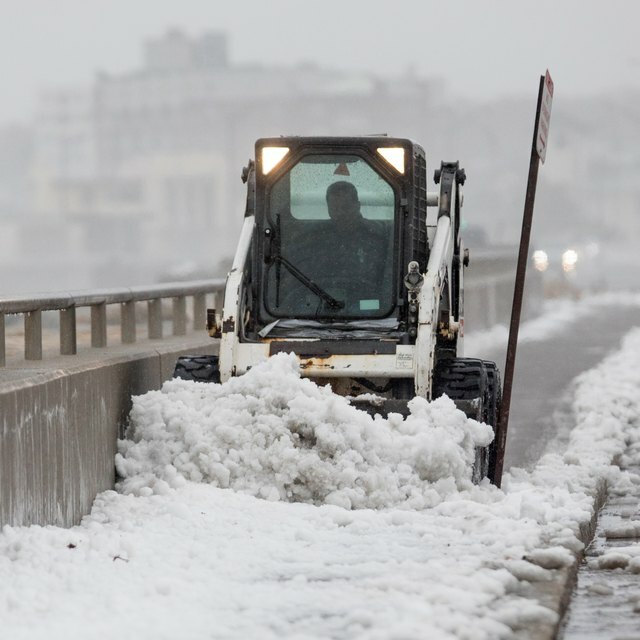 Fish are just like people in that they prefer certain kinds of weather over others. Some fish hate the rain and wind and will go deeper under water. Others such as trout and sunfish are insect-eating fish. When it rains, insects get knocked into the water, so these fish will be biting more and staying close to the surface in a downpour. 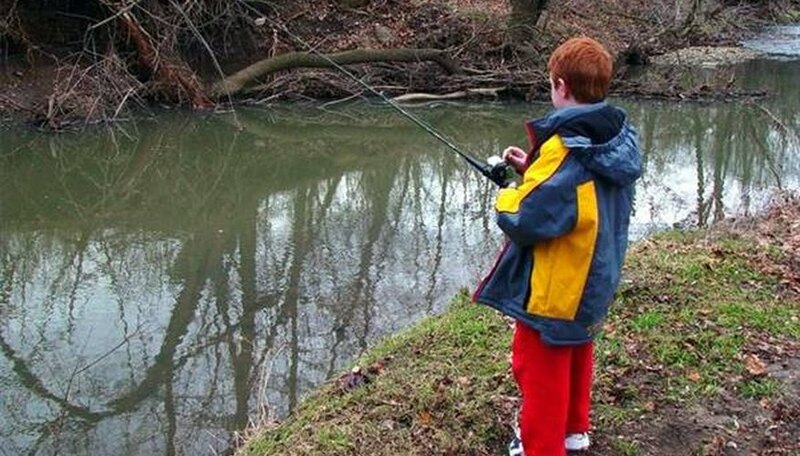 Fish like large mouth bass will come closer to the banks if it is windy. This is because small bait fish such as sunfish will be pushed toward the bank with the wind, or will follow insects blown to the bank. The bass eat the small fish that are in turn eating the insects. 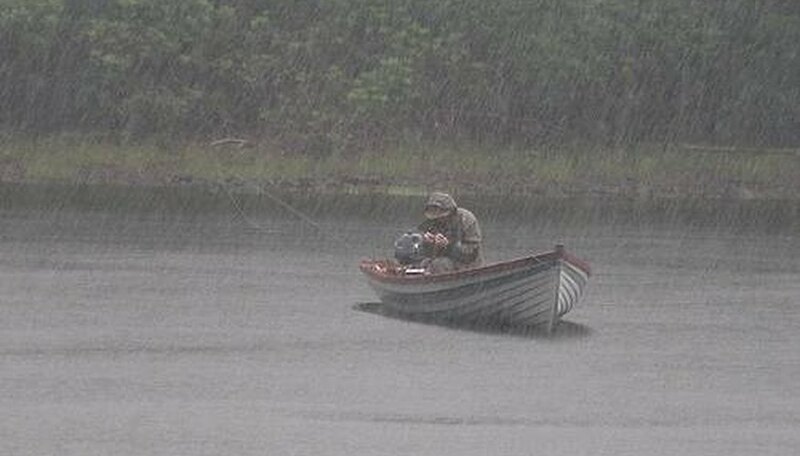 Contrary to popular belief, nice weather is not always the best fishing weather. On hot days, fish can become listless. 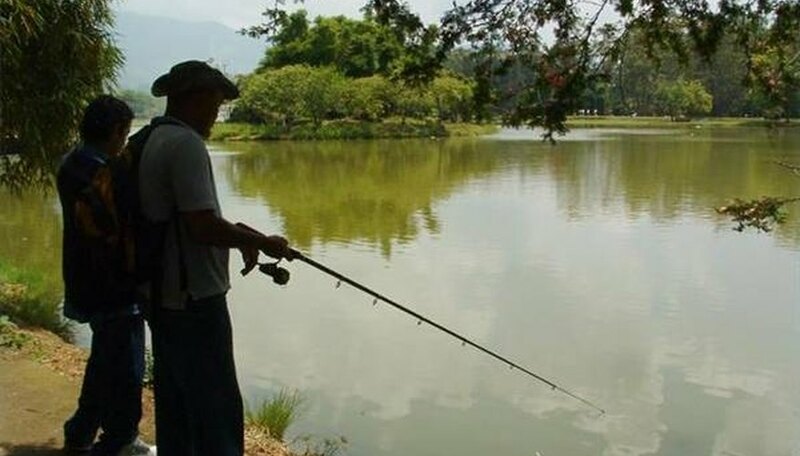 Since there are not as many insects buzzing the water because of the heat, fish usually go deeper into cooler waters. This is one of the reasons why people tend to fish early in the morning or early in the evening during the summer. When a cold front is coming in and begins to displace the heat, fish will bite more than any other time. Bass fishing is popular in the winter. Carp also can be caught in winter. Both kinds of fish will go after slower baits. 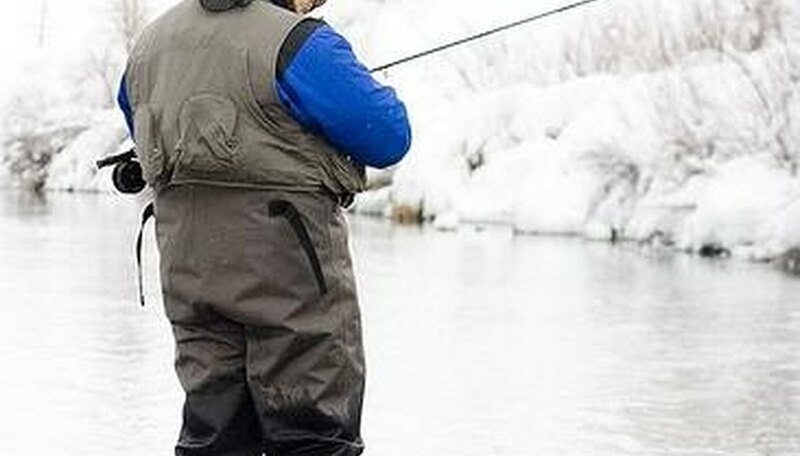 There are other active fish in cold weather, but they tend to go deep because the water will not freeze at lower levels. These fish can be caught if you fish deep enough. Bass and carp tend to stay to the top more because they like to follow moving food. All fish are more sluggish in the cold, so they follow slower trolling baits and bite less often. If the water is completely frozen over, the fish are still beneath watching for food, but you will have to cut a hole in the ice to lower your line into the water. Whiting, Connie. "How Does Weather Affect Fish Behavior?" Sciencing, https://sciencing.com/weather-affect-fish-behavior-4609546.html. 24 April 2017.